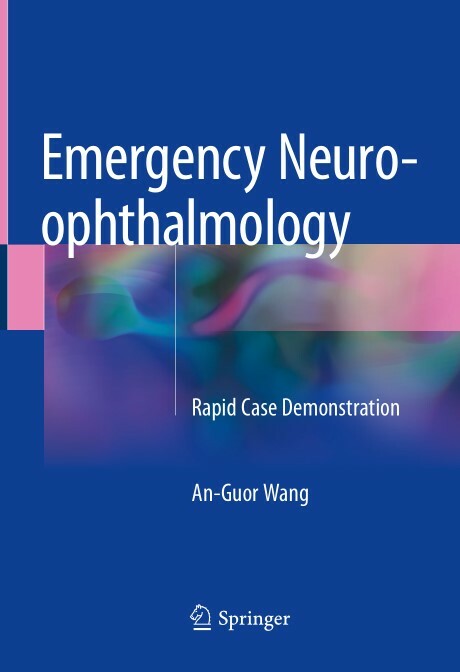 This book provides emergency physicians with an easy-to-use guide for diagnosing and treating ophthalmologic conditions in the emergency department. Ophthalmologic complaints are very common, but many emergency physicians are not as confident as they would like to be when evaluating and managing these conditions. This book answers that need by giving step-by-step instructions on how to diagnose and treat common eye conditions, including glaucoma, infections, neuro-ophthalmologic conditions, and trauma. For each disorder, the book discusses presentation/symptoms, physical examination techniques, lab and imaging findings, differential diagnoses, treatment guidelines, and referral suggestions. 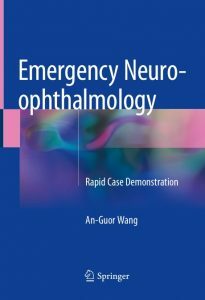 The text is filled with images that clearly present these common ophthalmologic complaints and conditions and guide the emergency physician to an accurate and swift diagnosis. 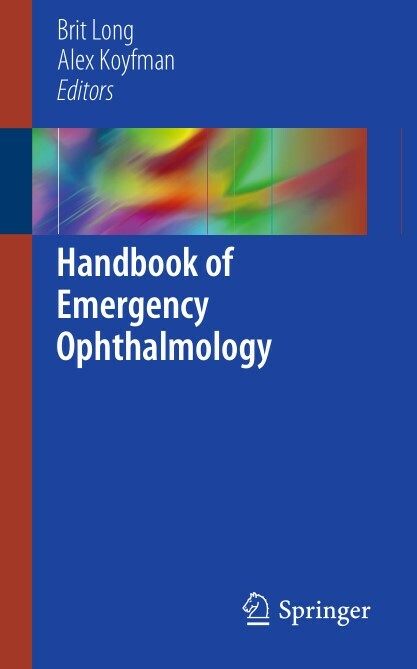 Handbook of Emergency Ophthalmology is an essential resource for emergency physicians, residents, medical students, nurses, and other healthcare workers who evaluate and manage patients with ophthalmologic conditions. 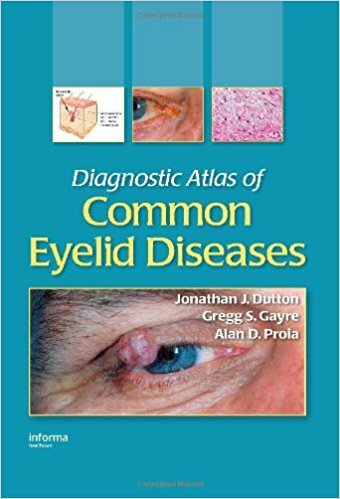 Unlike any other source on the subject, this broad-ranging guide discusses the pathology, diagnosis, and treatment of 120 eyelid disorders including benign lesions, malignant tumors, and acquired and congenital malpositions and diseases. 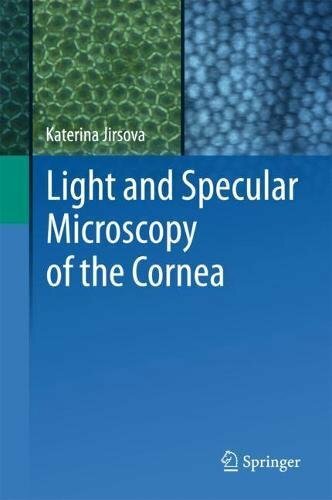 Written by leading researchers practiced in the analysis and management of these conditions, this source is a must-have reference for all ophthalmologists, optometrists, dermatologists, otolaryngologists, and general plastic and reconstructive surgeons caring for patients with eyelid and ocular adnexal disease. Rapid advances in identifying the epidemiology, physiology, and genetics of glaucoma have led to dramatic developments in diagnostic and therapeutic techniques. 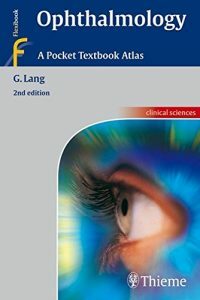 The didactic concept of this book, grounded on years of teaching experience, considers all aspects of training: – it allows easy studying through clear yet comprehensive coverage, – easy memorizing by a well-structured presentation, and – easy application through a clear distinction between symptoms and diagnosis, tabular presentation of major symptoms, and extensive indexing. 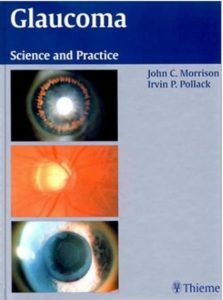 The new edition of this highly successful book provides a concise and practical guide to eye disease for the non-specialist, avoiding jargon and giving clear guidance on the practical management of common eye complaints. 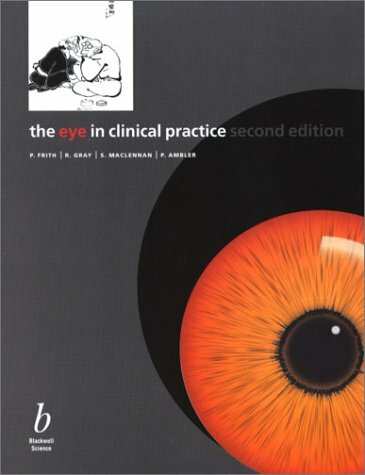 Containing fully updated chapters, it provides the GP and optometrist with everything they need to know to enable them to deal with eye problems in primary care. The early sections describe the scope and limitations of eye care in general practice, including training, equipment and tests for ophthalmic disorders. 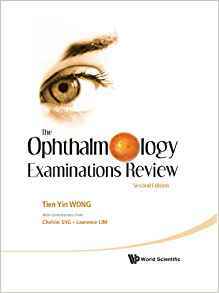 The bulk of the text is confined to common symptoms of eye disease with particular emphasis on differential diagnosis. 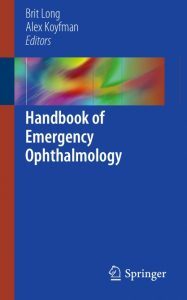 Later chapters describe systemic disorders with eye problems, eye trauma, surgery of the eye and the screening of asymptomatic patients. Appendices cover a formulary of ophthalmic practice, a list of suppliers, patient information, and a glossary of terms. 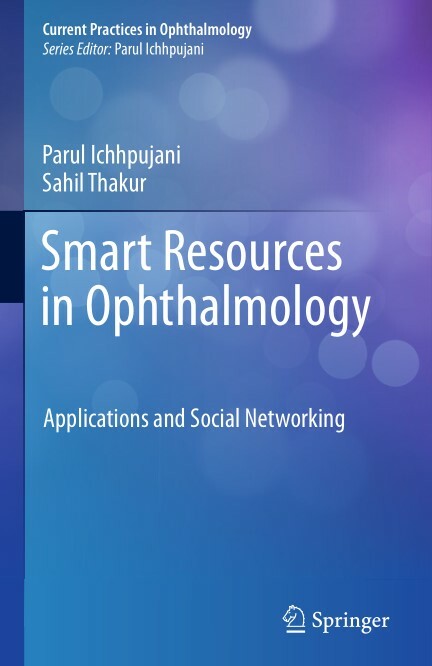 Written by an international team of ophthalmic practitioners, this authoritative book is a vital resource not only for ophthalmic professionals, but for any healthcare professional who cares for patients with eye problems. In the ten years since the first edition was published, practice has moved on, as has the evidence for practice. This second edition draws on the passion and goodwill of the original team of authors, complemented by other colleagues, to fully revise and update the text in line with new findings, new practice and new and exciting treatments. The book is broadly divided into three sections. 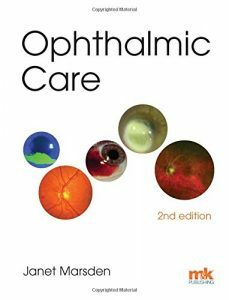 The first section considers the structure and function of the eye, as well as the basic principles of ophthalmology and eye examination. The second section considers patient care in diverse settings, as well as work-related issues and patient education. 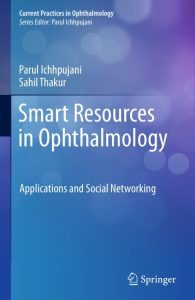 It also includes two entirely new chapters on eye banking and global eye health. The third section takes a systematic approach to patient care, working from the front to the back of the eye, discussing some of the common disorders affecting each structure (such as the lens or cornea) or group of structures (such as the eyelids or lacrimal drainage system). The book concludes with a very useful glossary of ophthalmic terms. Some aspects of practice discussed in the text are, of necessity, UK based, but these are clearly indicated and, wherever possible, principles (rather than specifics) are addressed and readers are directed to local policies and interpretations. 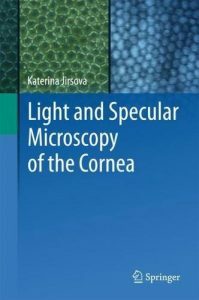 The first edition of this book became a core text for ophthalmic nursing, in particular, and for the education of ophthalmic nurses across the world. This new edition will provide a comprehensive, up-to-date, evidence-based resource for all ophthalmic healthcare professionals.